Do you enjoy shrimp, but hate when they are tough, or need that….that something….to make them WOW? 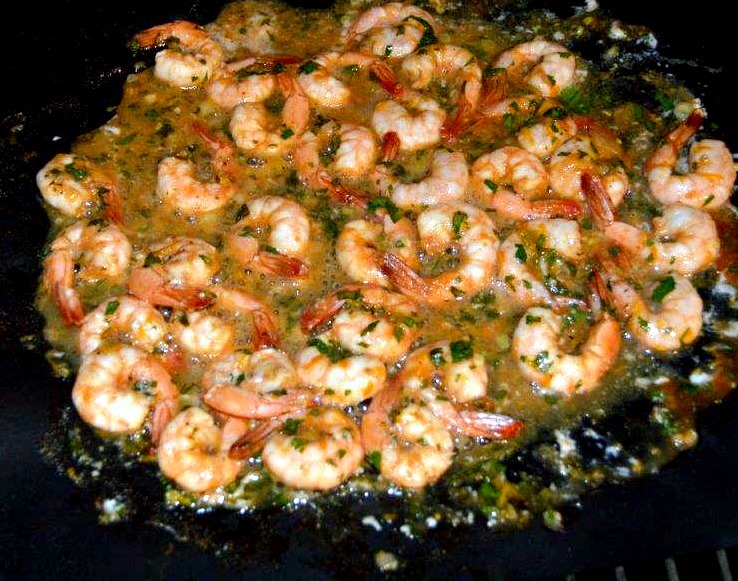 Then I have THE recipe to satisfy your palette and keeps those shrimp ‘just right’ and cooked perfectly! 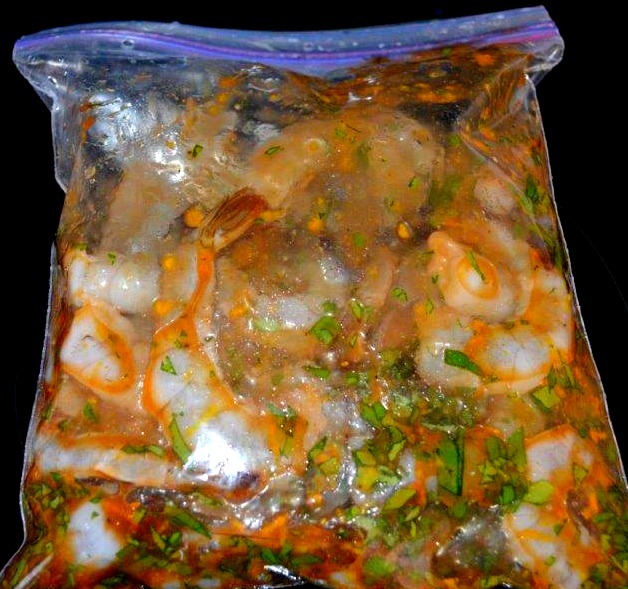 My easy and quick marinade does not over-power the delicate flavor of the shrimp; but helps it stay tender while cooking. 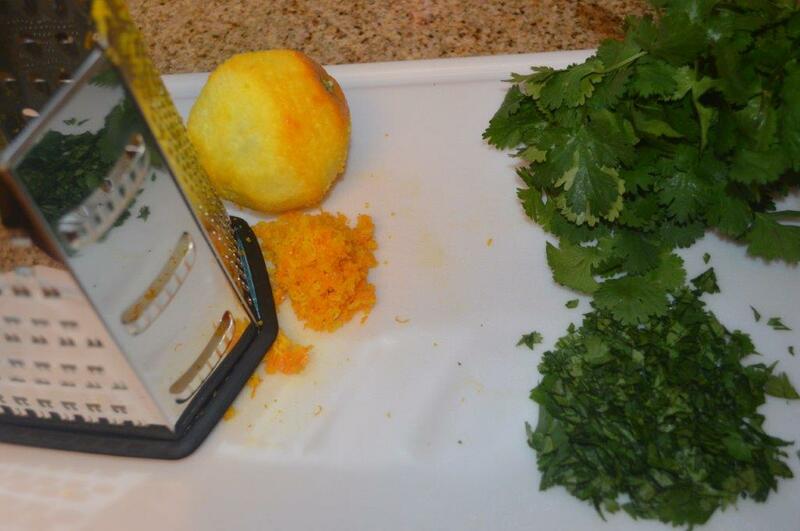 It also infuses it a wonderful balance of orange and other flavors for an extraordinary experience. 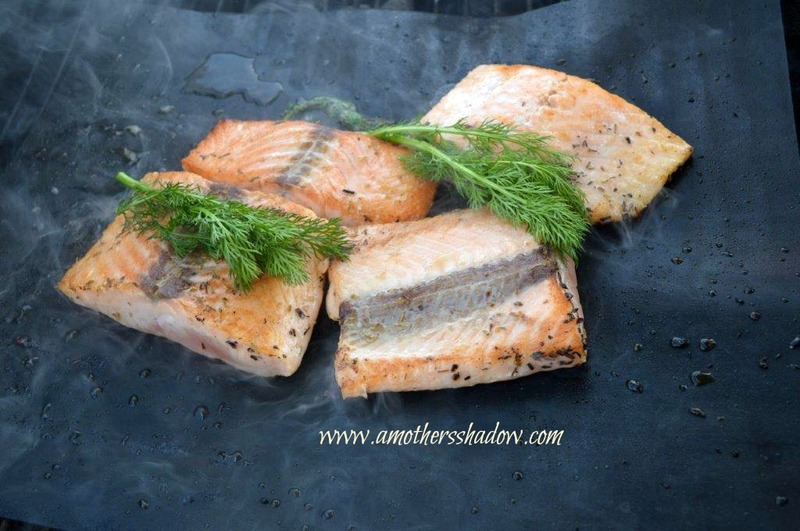 You can cook these on the stove, but I’d really recommend trying them on the grill with these grill mats that I’ll introduce you to later in the recipe. They are awesome. Serve as an appetizer or a meal, either way, you can’t go wrong. Zest the orange, using care to only get the outside rind of the fruit, not the white pith. 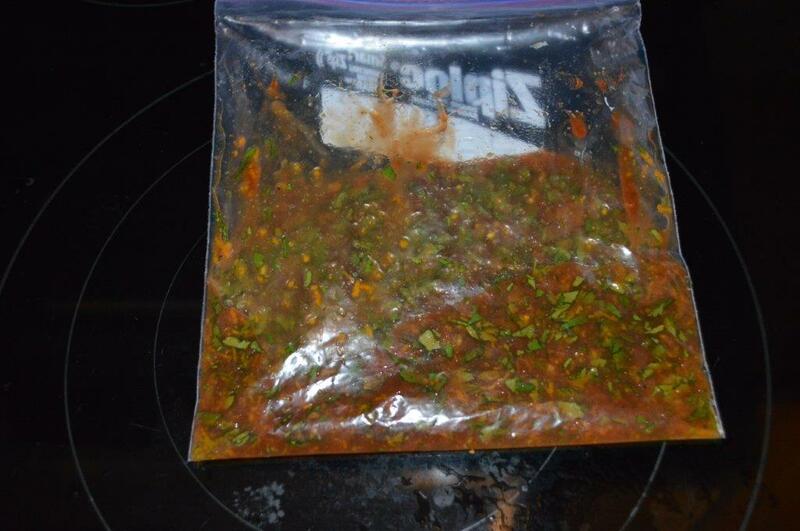 Sassy Grilled Orange ShrimpIn a large zip-lock baggie, mix together the barbecue sauce, cilantro, orange zest and juice, vinegar and cumin. Mix well together. Add in the shrimp and toss to coat. 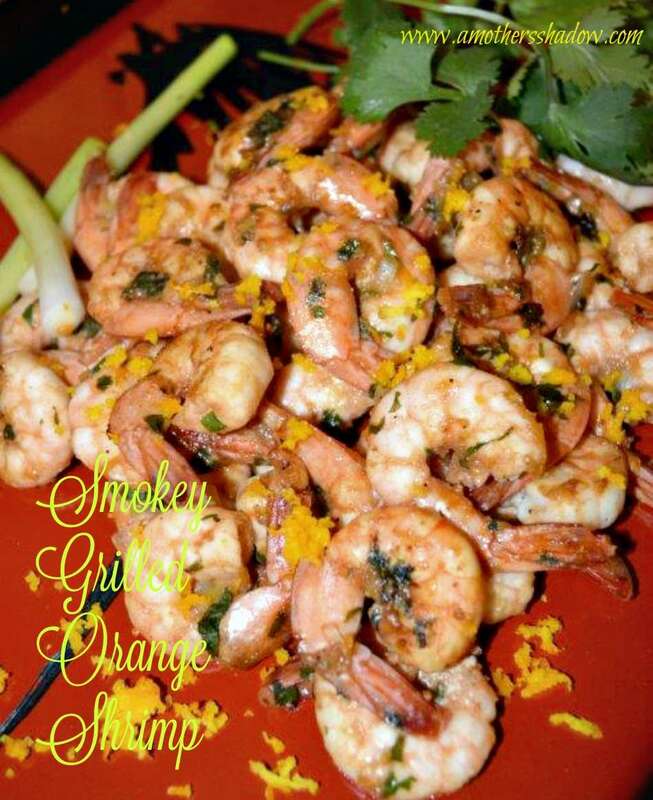 Sassy Grilled Orange ShrimpAllow to marinate about 15-20 minutes while you prepare the charcoal. 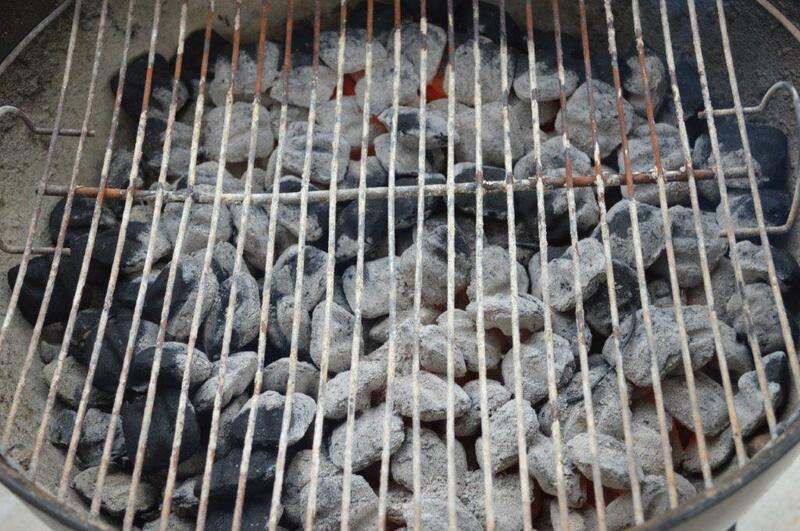 Heat the charcoal according to directions on the bag. 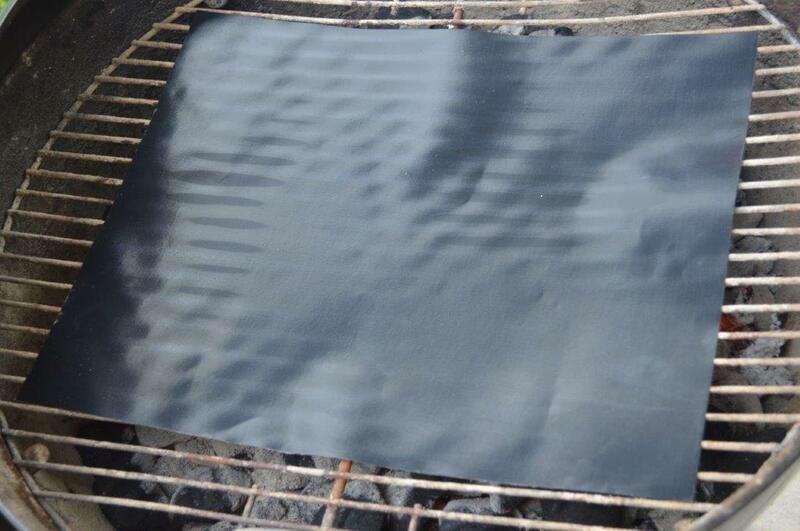 When the coals are ready, place the Grilling BBQ Grill Mat right on the hot grate. I know crazy right!?! Now, carefully, with your long tongs so you don’t get burned, place the marinated shrimp on the Grilling BBQ Grill Mat with a little bit of the marinade; adding more as you need while it cooks. Do you know what tongs I like to use? I found these super long BBQ and grilling tools that are perfect! They protect you from getting burned since you are back from the heat. You can find them by clicking HERE. Then serve when the shrimp are pink and cooked through! Simple and yet sophisticated in taste. 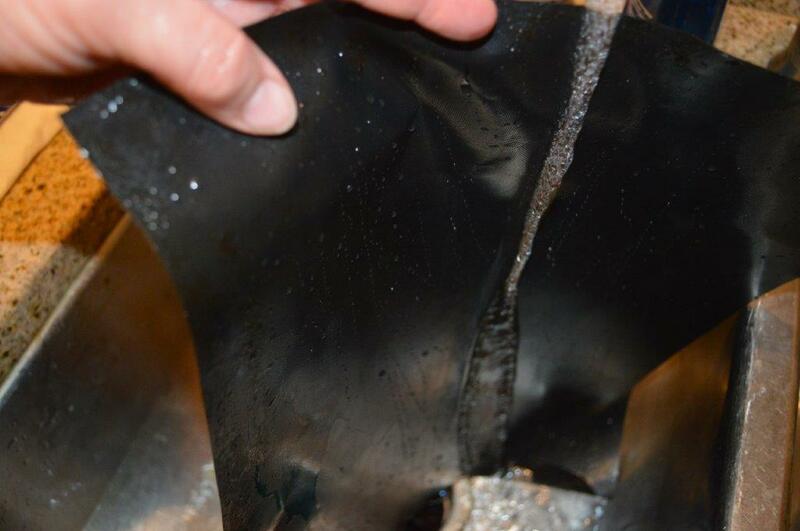 TIP: At this point, I personally took the mat OFF of the grill and placed it where it could cool. 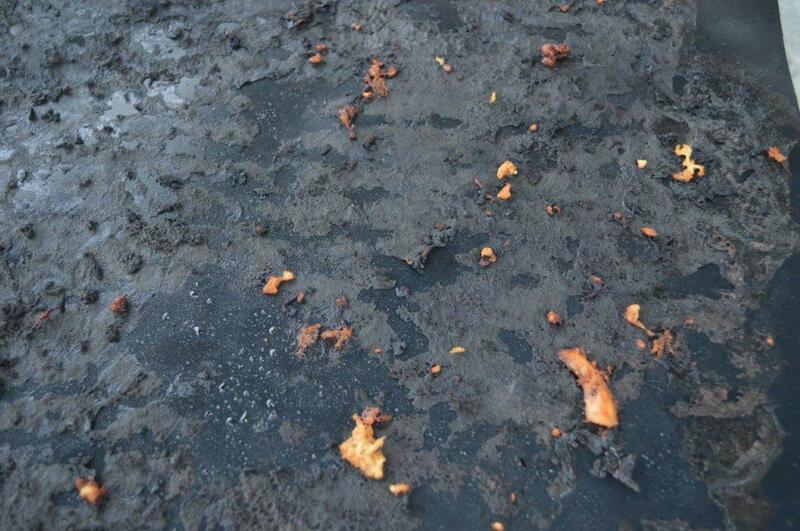 Look at how icky this mat was after cooking some chicken on it. I thought NO way is this stuff going to come off. 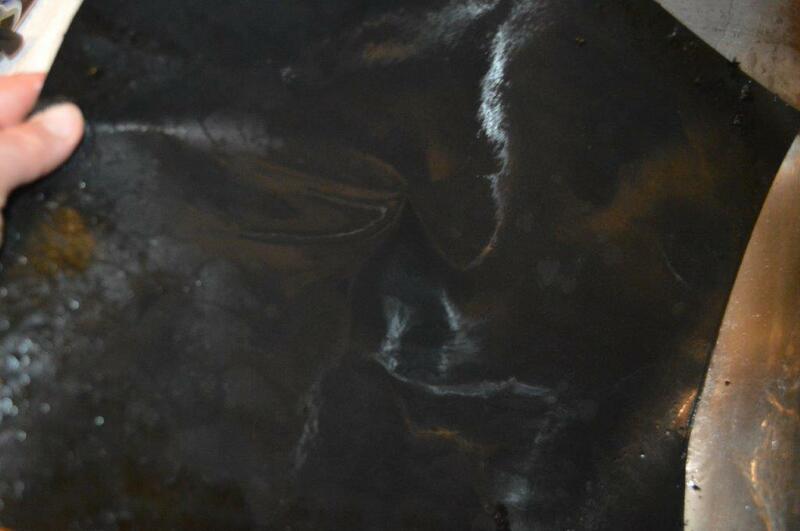 I put it in the sink, gave a little squirt with the dish soap. 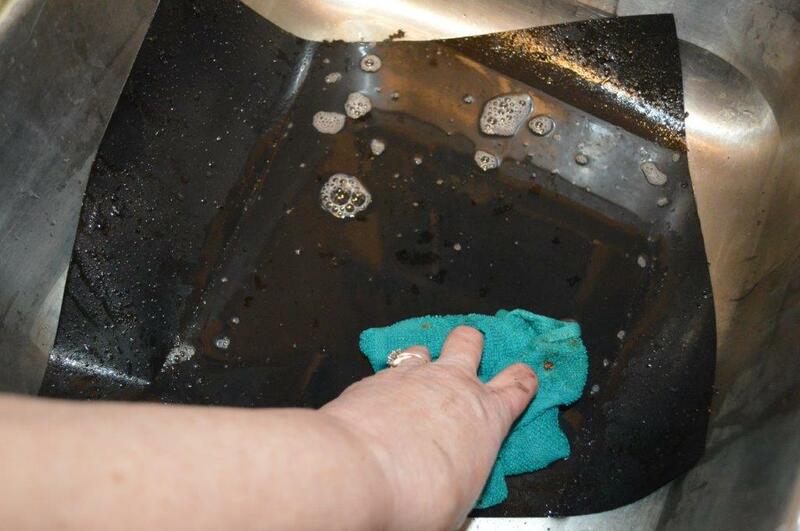 In a few spots I did have to use a bit of elbow grease when I cooked with things with sugar, like BBQ sauce, but mostly just a little scrubby- scrub-scrub and ……. Gave it a rinse SHIZAM – CLEAN!!! 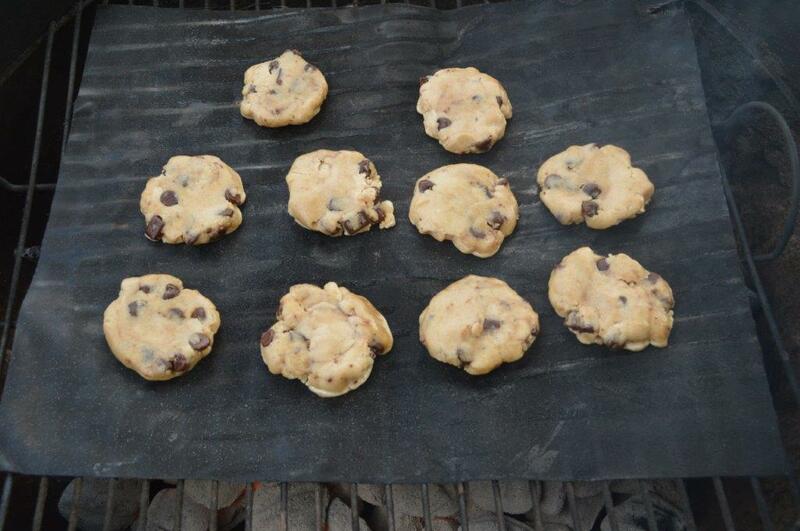 These Grilling BBQ Grill Mats are remarkable!